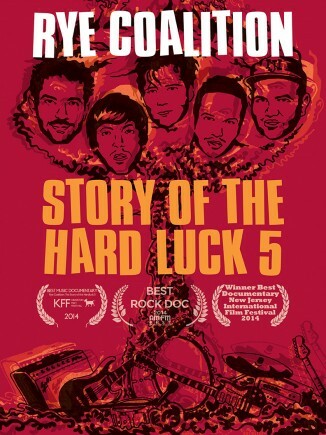 Screening an encore presentation of Rye Coalition: The Story of the Hard Luck Five at Bareburger, Santa Monica CA on Saturday, 7/7 at 9. FREE! Come on out and hang with the director on the back patio eating much elk and consuming much beer.